There is just something about tomatoes and Italian spices simmering that never fails to make me smile. Luckily for me, everyone in my family shares this love of Italian flavors. One of my favorite meats to include in a soup is sausage. 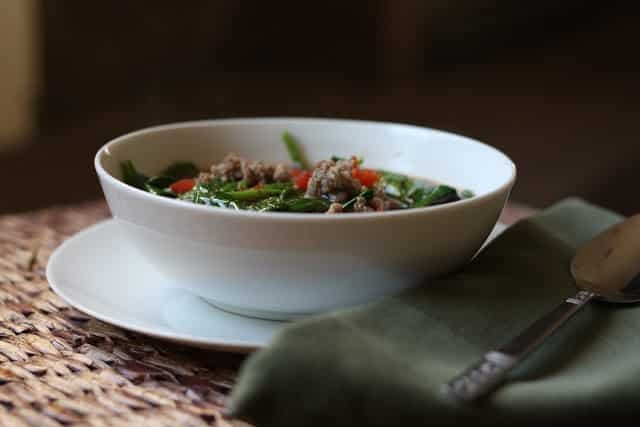 If you choose a spicy or hot variety, the sausage alone will bring a great deal of flavor to the soup. Along with some tomatoes, beans and baby spinach, this was a really great combination of flavors that every member of the family enjoyed. My middle son ate three bowls of this soup and told me twice that it was a two thumbs up meal. 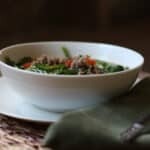 This is a flavorful, quick and simple soup that can be on the table, start to finish in about half an hour. 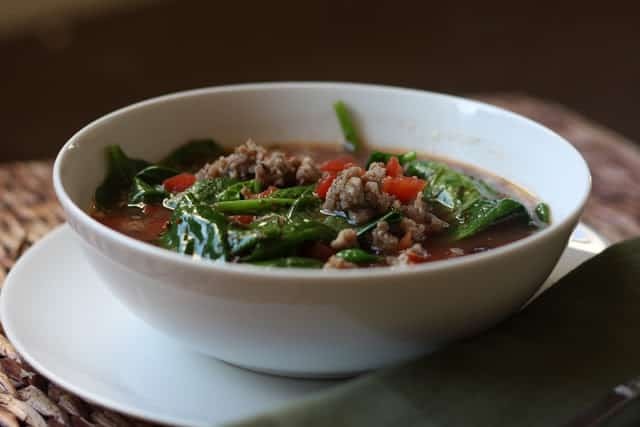 This soup has been a favorite in my family for a couple years now and it has become one of my favorite meals for busy nights. 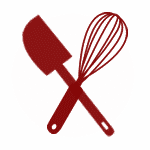 The recipe requires just five or so minutes of hands on time. It comes together so easily and turns out perfectly every single time! 6 cups chicken broth or 6 cups water, plus 2 tablespoons Better than Bouillon chicken base- if you've managed to run out of broth in the freezer. Cook and crumble the sausage in the bottom of a large soup pot or dutch oven. Once the sausage is cooked, add all the remaining ingredients (except for the spinach) and bring to a boil. Reduce heat and simmer for 20 minutes or so. Taste the broth and adjust the seasonings as needed. Add the spinach and stir to combine. Let it simmer just until the spinach is wilted, about 2-3 minutes. Ladle into bowls and add a scoop of cooked pasta to each, if desired. Top with cheese. Enjoy! * I love using leftover pasta for this recipe. I make a little extra pasta with another meal a day or two in advance when I am planning to make this soup. you always amaze me with your work, very impressive. I love your soups, they always impress me. I really like the sausage and spinach in this one. I adapted your recipe. IT was SO DELICIOUS!! I have a ton of your recipes printed to make. Love your blog!! Yours looks similar to Italian Wedding Soup! I could use a bowl of this right now! I am freezing! Should I assume that you drained the sausage after cooking and before adding the rest of the ingredients? It depends on how greasy your sausage is, if there is a lot of grease in the pan, then definitely drain it. My sausage typically leaves very little grease in the pan and I don't worry about draining it. I made this soup... YUM! This sounds like a great recipe to try. Thanks for sharing this..